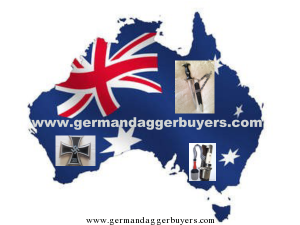 German Dagger Buyers In Australia. 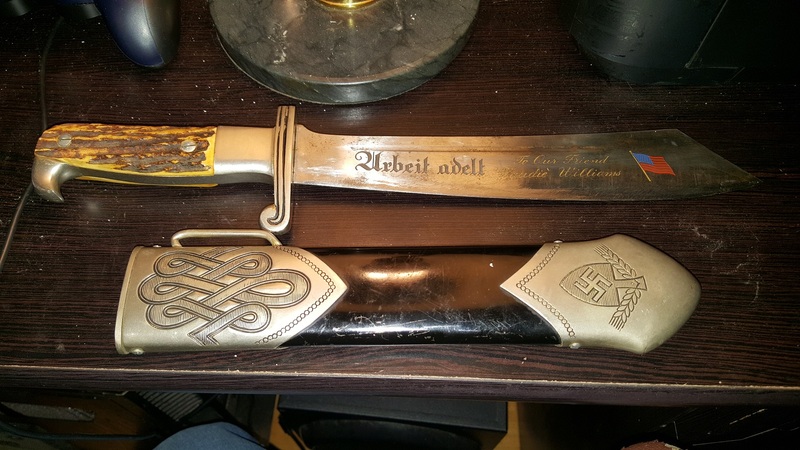 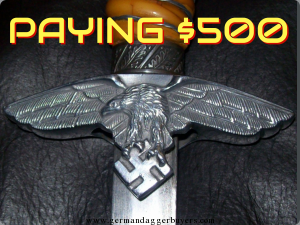 Over the last ten years German dagger buyers have purchased WW2 German daggers in many parts of Australia. 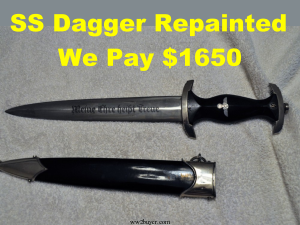 Having acquired the daggers we have then imported them back into the U.K.
. 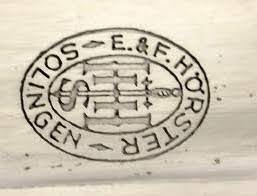 In 2017 we decided to appoint regional representatives in South Australia. 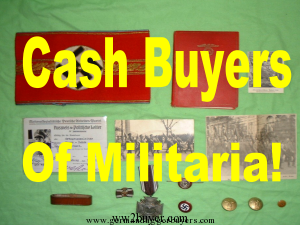 In January 2018 working with established “Militaria” specialists we appointed representatives in Western Ausralia . 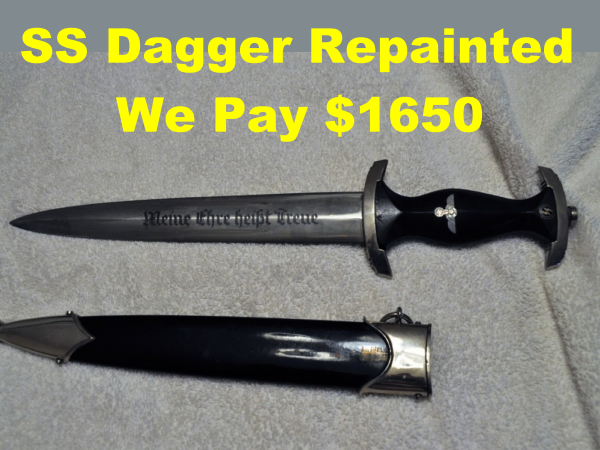 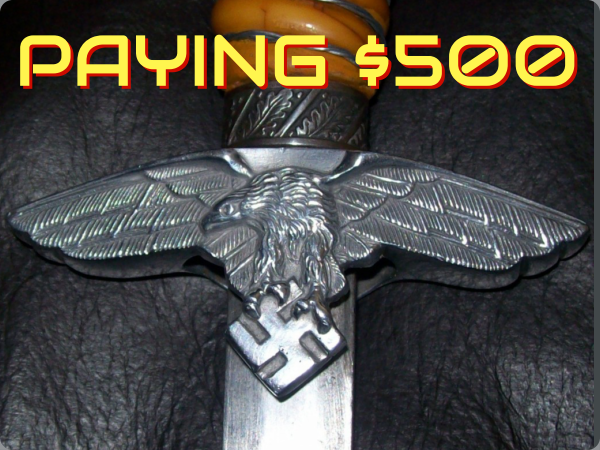 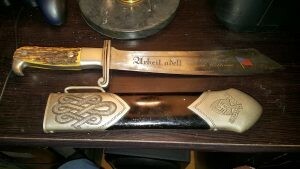 Now we are able to offer the correct market value for Solingen made daggers. 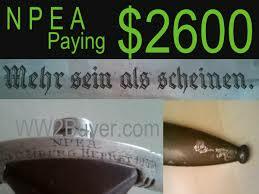 and all other German war memorabilia sourced in Austraila. 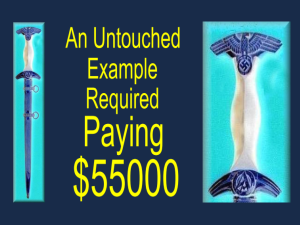 This makes the process of achieving top prices lass daunting . 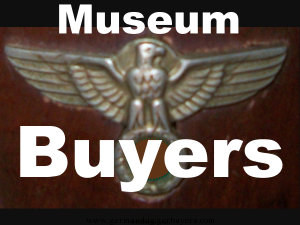 Local representatives who are instructed to buy on our behalf have increased our buying in Australia noticeably. 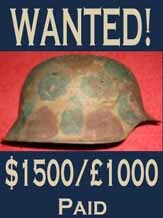 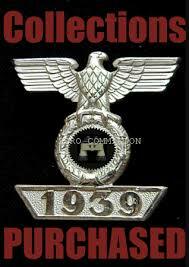 So if you are looking for an offer/free valuation for any WW2 German Items contact us and include the word Australia iin the title.